Please note! If you decide to purchase this item later — whether in-store or online — you’ll need to come back to this screen and select “GIVE THIS GIFT”. It’s the only way to update Beth and David’s registry and view their shipping address. Thank you! 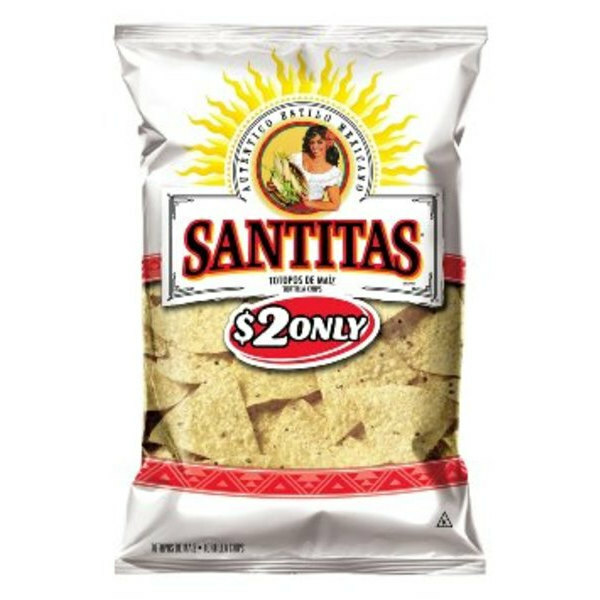 The registry has been updated with this gift from you: 1 of the "Santitas Tortilla Chips" from amazon.com. If you've changed your mind or the item was out of stock at amazon.com, please check your inbox for an email from Thankful for next steps. Thanks for taking a closer look. This gift can be purchased online from swimoutlet.com. What would you like to do? One more thing: ship your gift from swimoutlet.com to the following address. A copy will also be sent to you by email. Thank you! 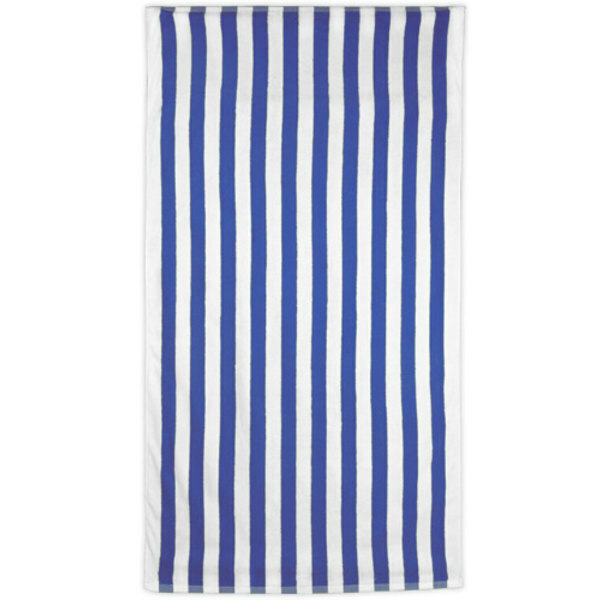 The registry has been updated with this gift from you: 1 of the "Cabana Stripe Beach Towel" from swimoutlet.com. If you've changed your mind or the item was out of stock at swimoutlet.com, please check your inbox for an email from Thankful for next steps. Thanks for taking a closer look. This gift can be purchased online from ikea.com. What would you like to do? One more thing: ship your gift from ikea.com to the following address. A copy will also be sent to you by email. Thank you! The registry has been updated with this gift from you: 1 of the "Plant Pot" from ikea.com. If you've changed your mind or the item was out of stock at ikea.com, please check your inbox for an email from Thankful for next steps. Thanks for taking a closer look. This gift can be purchased online from target.com. What would you like to do? One more thing: ship your gift from target.com to the following address. A copy will also be sent to you by email. Thank you! 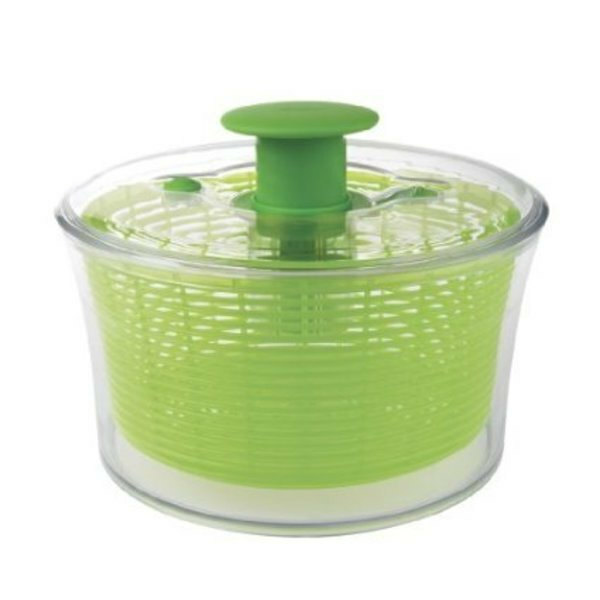 The registry has been updated with this gift from you: 1 of the "Julienne Peeler" from target.com. If you've changed your mind or the item was out of stock at target.com, please check your inbox for an email from Thankful for next steps. We both love to travel and are excited to get to use this trip as a celebration of being together! Our plan now is to spend just over a week in the Pacific Northwest. 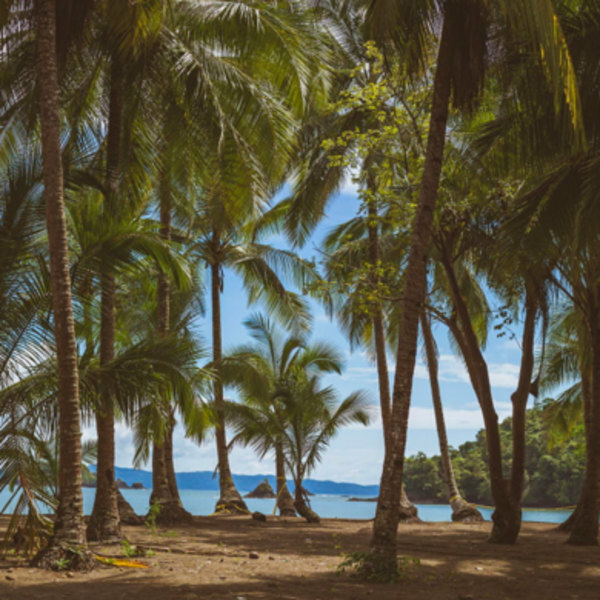 We want to see Seattle, Portland, the Pacific coast, and beautiful mountains. Thank you! The registry has been updated with this gift from you: 1 of the "Honeymoon Gift". If you've changed your mind or had trouble sending payment, please check your inbox for an email from Thankful for next steps. Thank you! 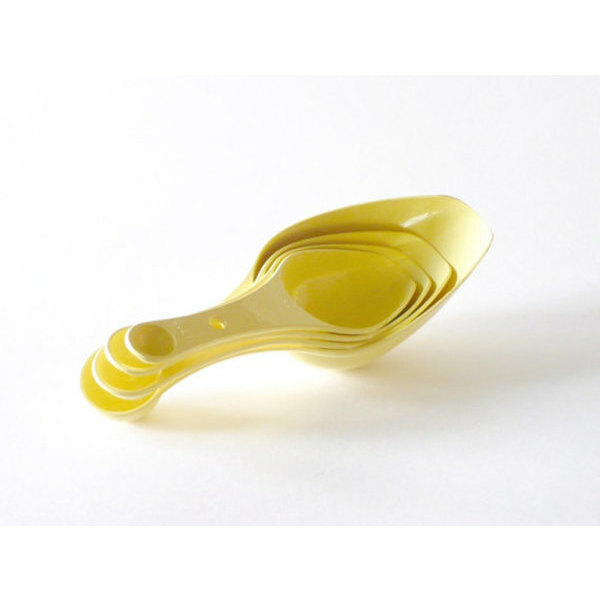 The registry has been updated with this gift from you: 1 of the "Vintage Yellow Ekco Measuring Cup and Spoon Set" from etsy.com. If you've changed your mind or the item was out of stock at etsy.com, please check your inbox for an email from Thankful for next steps. We actually are currently using a cat beach towel for a bath mat. We would love this comfy one for our clean toes. Thank you! The registry has been updated with this gift from you: 1 of the "Toftbo Bathmat" from ikea.com. If you've changed your mind or the item was out of stock at ikea.com, please check your inbox for an email from Thankful for next steps. Thanks for taking a closer look. This gift can be purchased online from leamaupetit.fr. What would you like to do? One more thing: ship your gift from leamaupetit.fr to the following address. A copy will also be sent to you by email. Thank you! 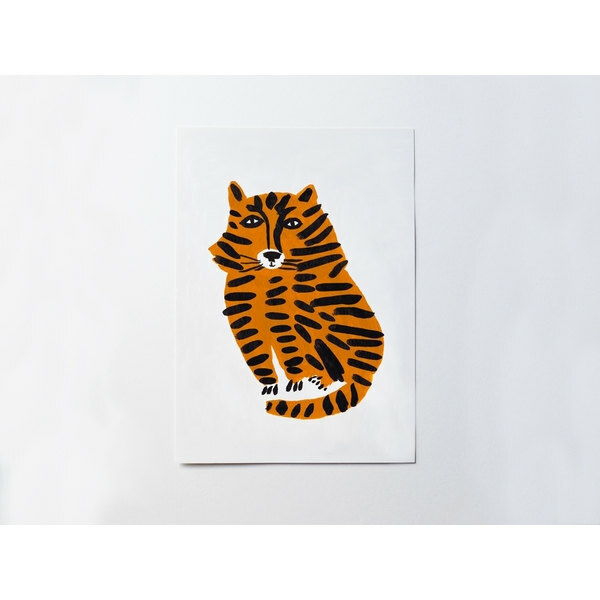 The registry has been updated with this gift from you: 1 of the "Tiger - art print from Lea Maupetit" from leamaupetit.fr. If you've changed your mind or the item was out of stock at leamaupetit.fr, please check your inbox for an email from Thankful for next steps. Thanks for taking a closer look. This gift can be purchased online from lauraberger.com. What would you like to do? One more thing: ship your gift from lauraberger.com to the following address. A copy will also be sent to you by email. Thank you! The registry has been updated with this gift from you: 1 of the "Summer Reading - Original Painting from Laura Berger" from lauraberger.com. If you've changed your mind or the item was out of stock at lauraberger.com, please check your inbox for an email from Thankful for next steps. Contact artist for purchase info. Thanks for taking a closer look. 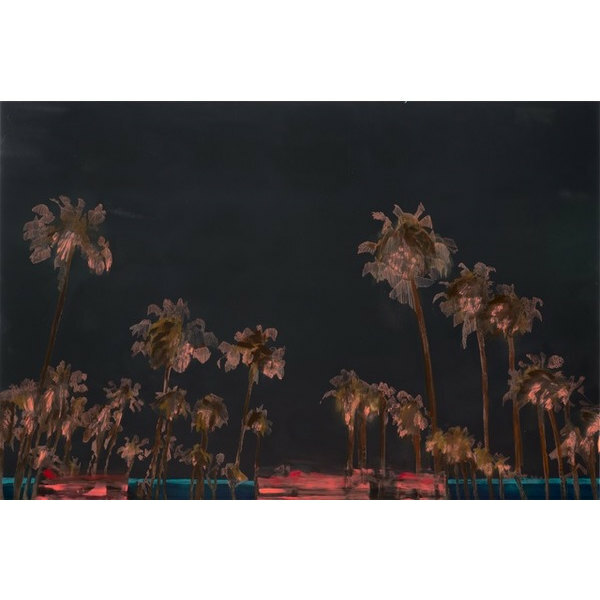 This gift can be purchased online from artsy.net. What would you like to do? One more thing: ship your gift from artsy.net to the following address. A copy will also be sent to you by email. Thank you! 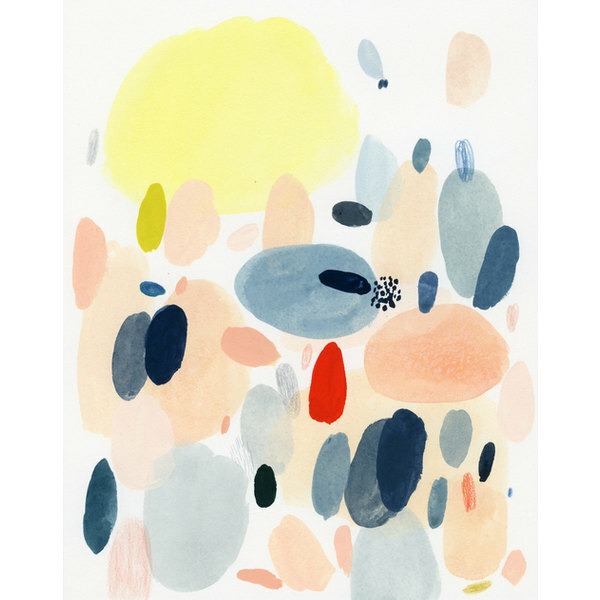 The registry has been updated with this gift from you: 1 of the "Original Artwork from Whitney Bedford" from artsy.net. If you've changed your mind or the item was out of stock at artsy.net, please check your inbox for an email from Thankful for next steps. 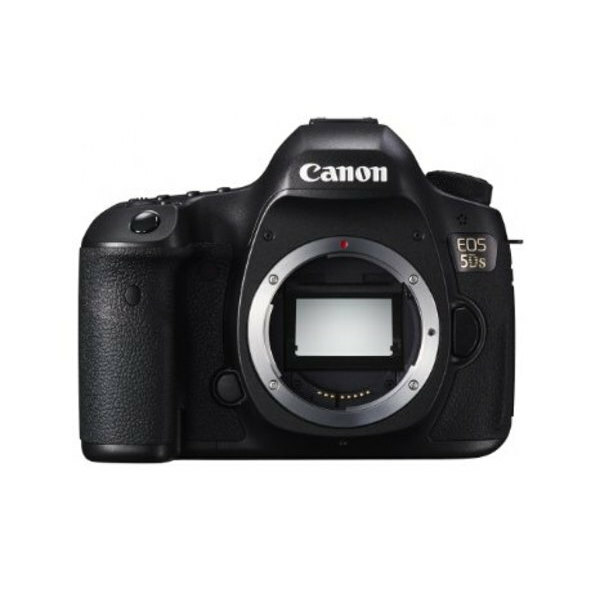 This camera takes great photos and will not only record memories of our family and friends, but also will be a great tool to make meaningful artistic photos. Add a cash gift to help us buy this sweet gear. Thank you! The registry has been updated with this gift from you: 1 of the "The Dream Photomaking Machine". If you've changed your mind or had trouble sending payment, please check your inbox for an email from Thankful for next steps. It looks like this item has already been purchased for Beth and David! Thank you! 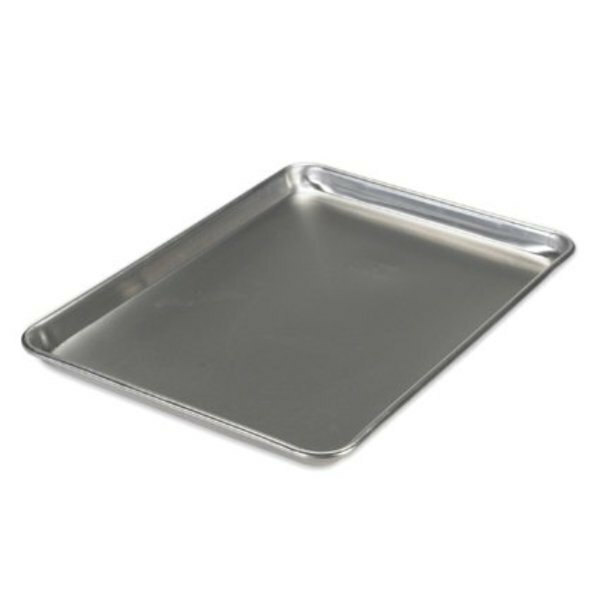 The registry has been updated with this gift from you: 1 of the "Nordic Ware Natural Aluminum Commercial Baker's Half Sheet" from amazon.com. If you've changed your mind or the item was out of stock at amazon.com, please check your inbox for an email from Thankful for next steps. Thank you! The registry has been updated with this gift from you: 1 of the "Dish Holder Thingie" from ikea.com. If you've changed your mind or the item was out of stock at ikea.com, please check your inbox for an email from Thankful for next steps. Thank you! The registry has been updated with this gift from you: 1 of the "Jardin Des Plantes Vase - small" from anthropologie.com. If you've changed your mind or the item was out of stock at anthropologie.com, please check your inbox for an email from Thankful for next steps. Because one day we WILL start our own ice cream business. Thank you! 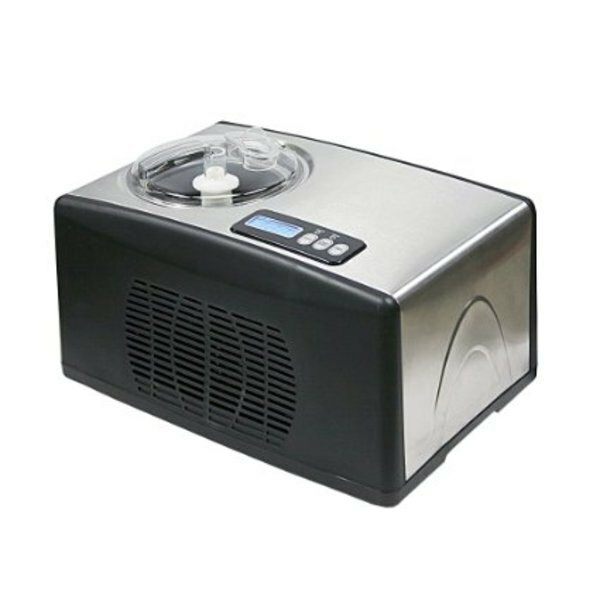 The registry has been updated with this gift from you: 1 of the "Whynter Ice Cream Maker " from amazon.com. If you've changed your mind or the item was out of stock at amazon.com, please check your inbox for an email from Thankful for next steps. Thank you! 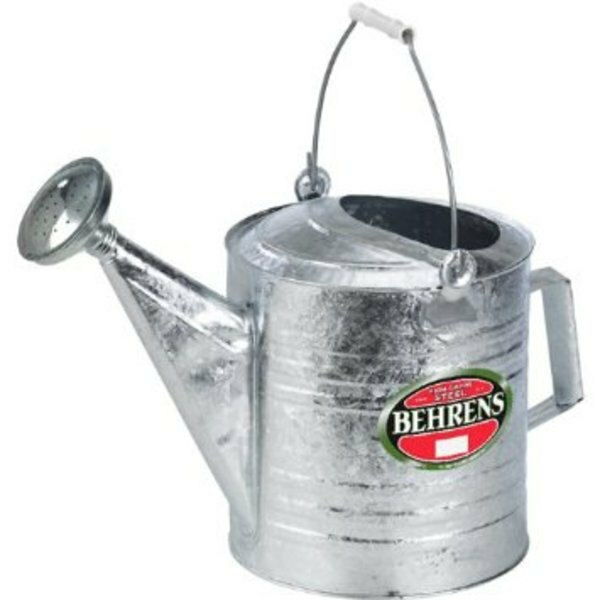 The registry has been updated with this gift from you: 1 of the "Behren's 2.5 Gallon Watering Can" from amazon.com. If you've changed your mind or the item was out of stock at amazon.com, please check your inbox for an email from Thankful for next steps. Thank you! 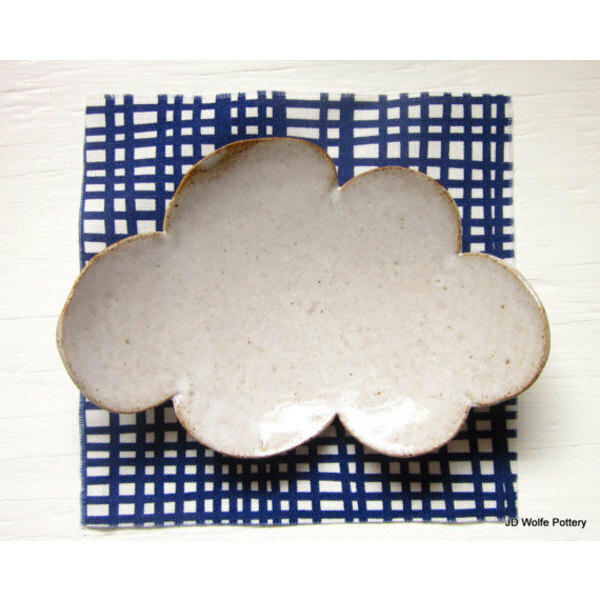 The registry has been updated with this gift from you: 1 of the "Cloud Spoon Rest" from etsy.com. If you've changed your mind or the item was out of stock at etsy.com, please check your inbox for an email from Thankful for next steps. Thank you! The registry has been updated with this gift from you: 1 of the "Hanging Planter" from ikea.com. If you've changed your mind or the item was out of stock at ikea.com, please check your inbox for an email from Thankful for next steps. Thank you! The registry has been updated with this gift from you: 1 of the "Batik Serving Bowl" from anthropologie.com. If you've changed your mind or the item was out of stock at anthropologie.com, please check your inbox for an email from Thankful for next steps. Knives - Each kind of flatware is sold separately. Choose knives when you order, please! Thank you! The registry has been updated with this gift from you: 1 of the "Vintage Silver-plated Flatware - Knives - set of 4" from food52.com. If you've changed your mind or the item was out of stock at food52.com, please check your inbox for an email from Thankful for next steps. These are currently on sale! Thank you! The registry has been updated with this gift from you: 1 of the "Queen Sheetset" from bedbathandbeyond.com. If you've changed your mind or the item was out of stock at bedbathandbeyond.com, please check your inbox for an email from Thankful for next steps. Thank you! 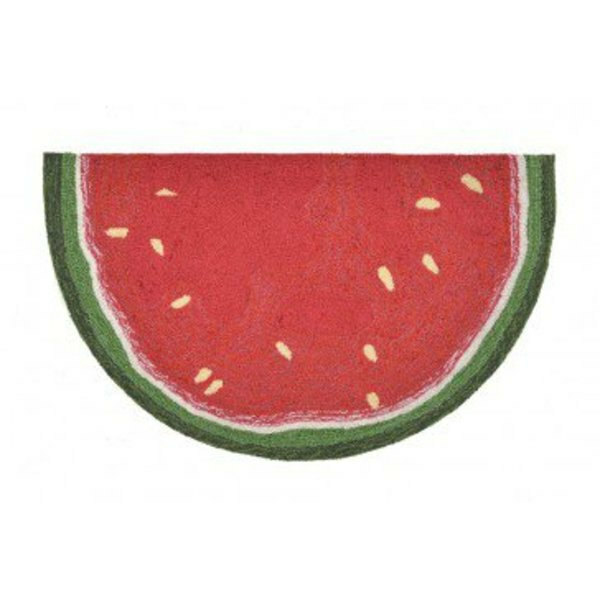 The registry has been updated with this gift from you: 1 of the "Watermelon Slice Kitchen Rug" from nationalfurnituresupply.com. If you've changed your mind or the item was out of stock at nationalfurnituresupply.com, please check your inbox for an email from Thankful for next steps. Thank you! 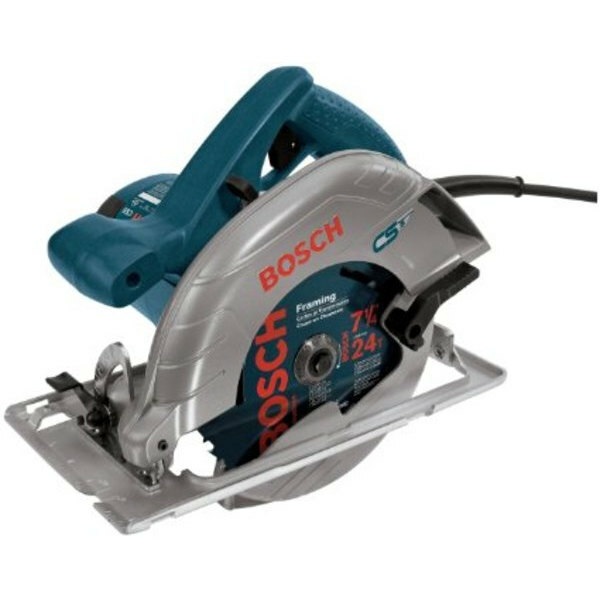 The registry has been updated with this gift from you: 1 of the "Bosch Circular Saw" from amazon.com. If you've changed your mind or the item was out of stock at amazon.com, please check your inbox for an email from Thankful for next steps. We're gonna make new shelves for our place! Thank you! 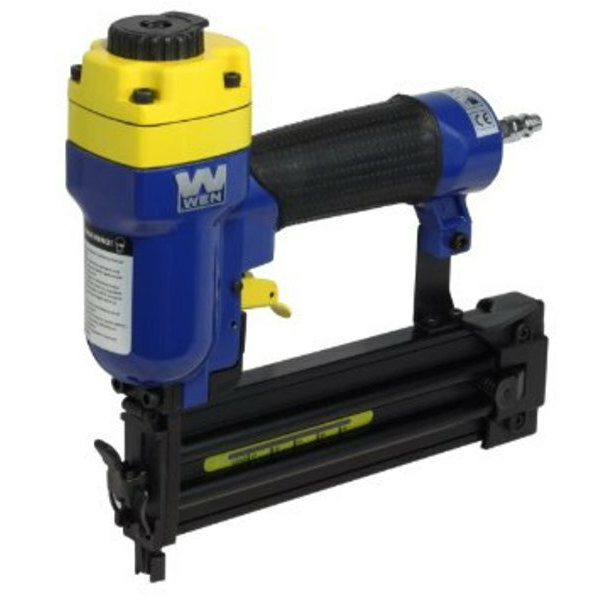 The registry has been updated with this gift from you: 1 of the "Finishing Nail Gun" from amazon.com. If you've changed your mind or the item was out of stock at amazon.com, please check your inbox for an email from Thankful for next steps. Thank you! 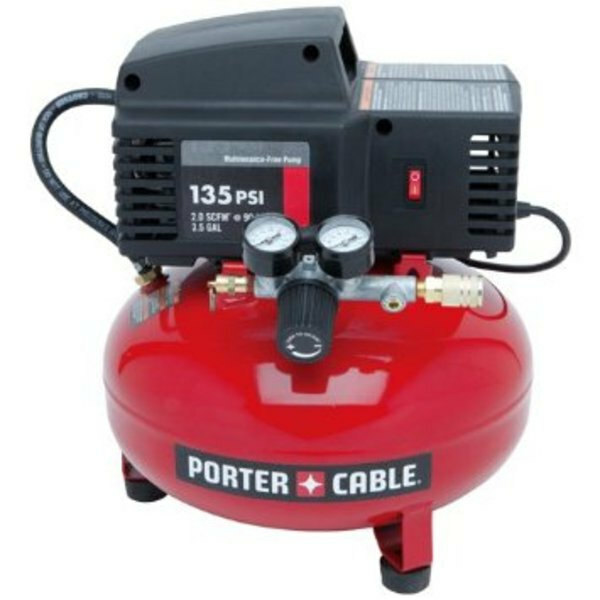 The registry has been updated with this gift from you: 1 of the "Porter-Cable Air Compressor" from amazon.com. If you've changed your mind or the item was out of stock at amazon.com, please check your inbox for an email from Thankful for next steps. Thank you! 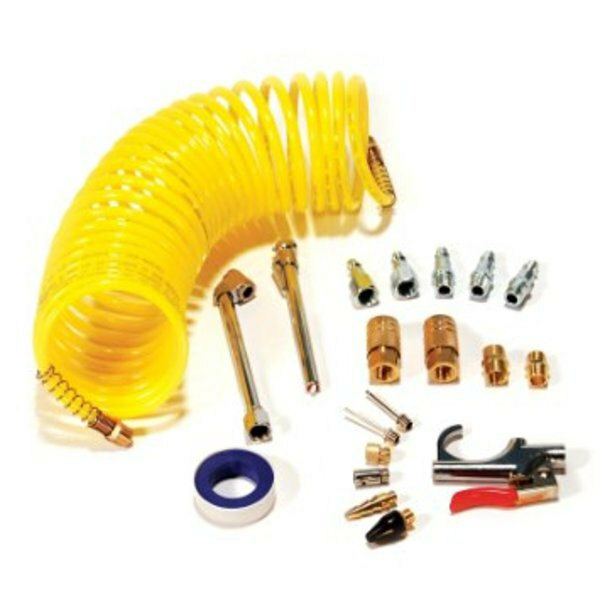 The registry has been updated with this gift from you: 1 of the "Air Compressor Attachments" from amazon.com. If you've changed your mind or the item was out of stock at amazon.com, please check your inbox for an email from Thankful for next steps. Thank you! 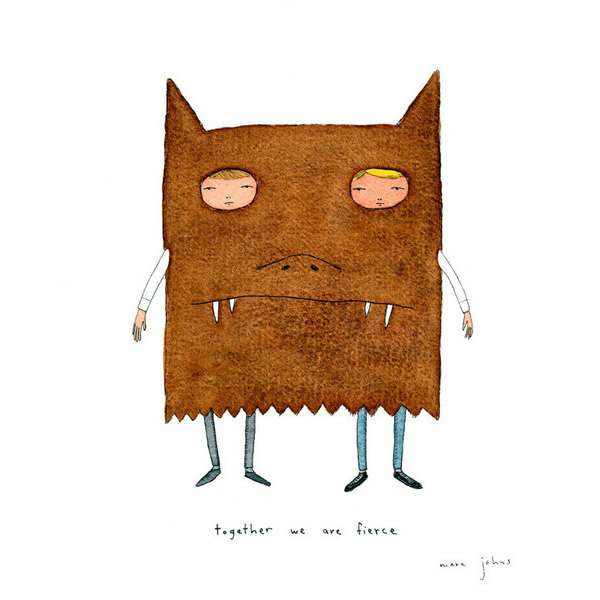 The registry has been updated with this gift from you: 1 of the "Together We Are Fierce - Signed Print by Marc Johns" from marcjohns.com. If you've changed your mind or the item was out of stock at marcjohns.com, please check your inbox for an email from Thankful for next steps. Asante Board Game For Two! Thank you! 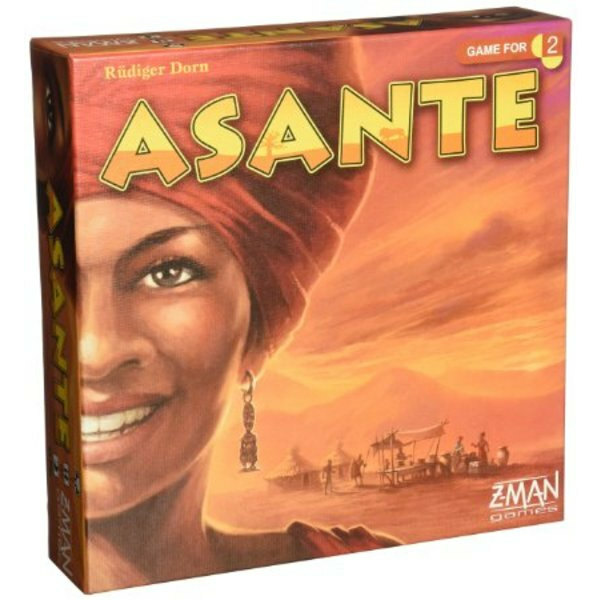 The registry has been updated with this gift from you: 1 of the "Asante Board Game For Two!" from amazon.com. If you've changed your mind or the item was out of stock at amazon.com, please check your inbox for an email from Thankful for next steps. Thank you! The registry has been updated with this gift from you: 1 of the "#15 - original painting by Kate Puglsey" from katepugsley.com. If you've changed your mind or the item was out of stock at katepugsley.com, please check your inbox for an email from Thankful for next steps. Thank you! The registry has been updated with this gift from you: 1 of the "Salad Spinner" from amazon.com. If you've changed your mind or the item was out of stock at amazon.com, please check your inbox for an email from Thankful for next steps. Thank you! The registry has been updated with this gift from you: 1 of the "Stemware" from ikea.com. If you've changed your mind or the item was out of stock at ikea.com, please check your inbox for an email from Thankful for next steps. Thank you! The registry has been updated with this gift from you: 1 of the "Dish Towel" from ikea.com. If you've changed your mind or the item was out of stock at ikea.com, please check your inbox for an email from Thankful for next steps. Thank you! 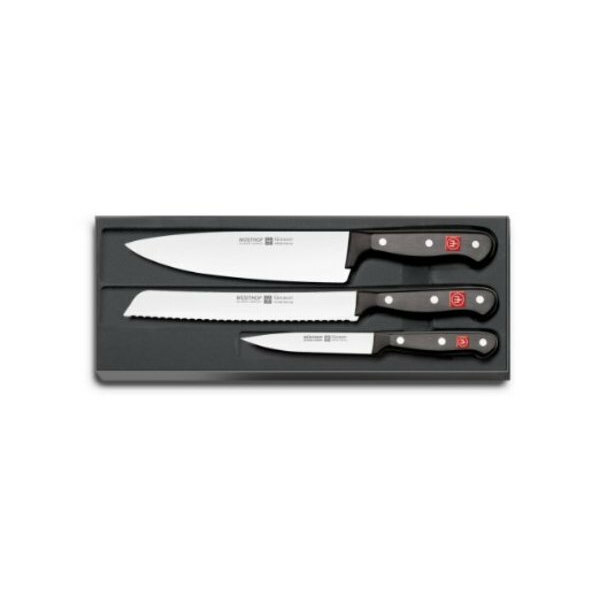 The registry has been updated with this gift from you: 1 of the "Wusthof 3-piece knife set" from amazon.com. If you've changed your mind or the item was out of stock at amazon.com, please check your inbox for an email from Thankful for next steps. Most amazing vac EVER! Esp for our tile floors. Thank you! 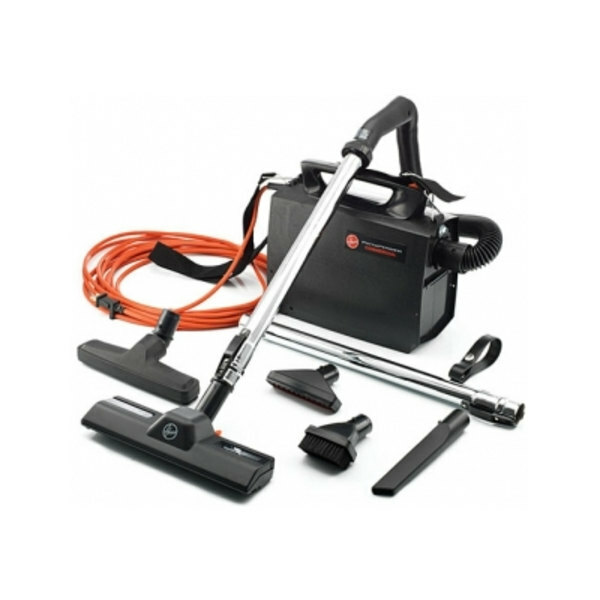 The registry has been updated with this gift from you: 1 of the "Hoover PortaPower Vacuum" from abt.com. If you've changed your mind or the item was out of stock at abt.com, please check your inbox for an email from Thankful for next steps. Thank you! 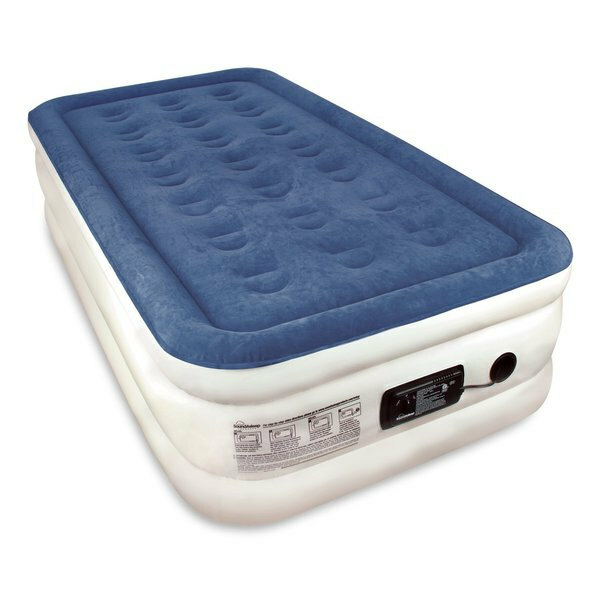 The registry has been updated with this gift from you: 1 of the "Air Mattress for Our Guests" from amazon.com. If you've changed your mind or the item was out of stock at amazon.com, please check your inbox for an email from Thankful for next steps. Cute ways to keep our leftover foods! Thank you! The registry has been updated with this gift from you: 1 of the "Glass Food Storage Bowl" from anthropologie.com. If you've changed your mind or the item was out of stock at anthropologie.com, please check your inbox for an email from Thankful for next steps. Thank you! 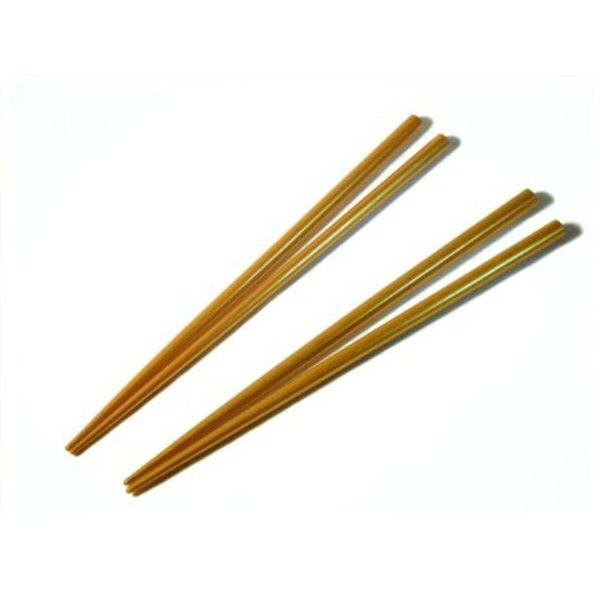 The registry has been updated with this gift from you: 1 of the "Chopsticks" from amazon.com. If you've changed your mind or the item was out of stock at amazon.com, please check your inbox for an email from Thankful for next steps. We love plants and we love cute things to plant plants in! Thank you! The registry has been updated with this gift from you: 1 of the "Tuileries Herb Pot" from anthropologie.com. If you've changed your mind or the item was out of stock at anthropologie.com, please check your inbox for an email from Thankful for next steps. Thank you! The registry has been updated with this gift from you: 1 of the "Wooden Spoon" from ikea.com. If you've changed your mind or the item was out of stock at ikea.com, please check your inbox for an email from Thankful for next steps. Dinner Forks - Each kind of flatware is sold separately. Choose forks when you order, please! Thank you! 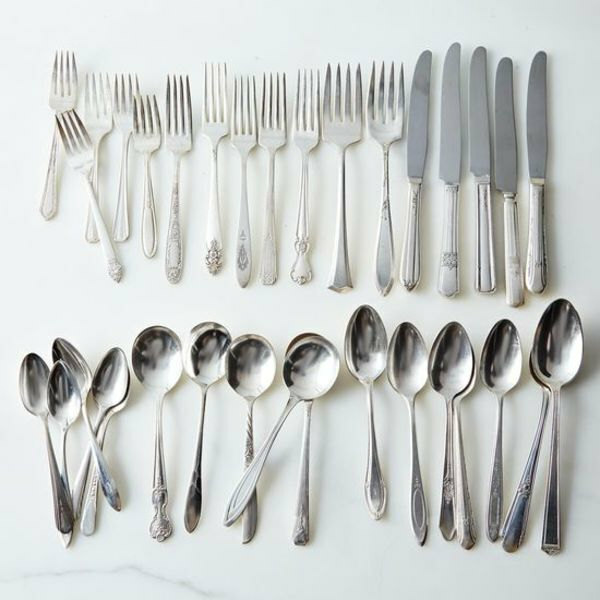 The registry has been updated with this gift from you: 1 of the "Vintage Silver-plated Flatware - Forks - set of 4" from food52.com. If you've changed your mind or the item was out of stock at food52.com, please check your inbox for an email from Thankful for next steps. Thank you! The registry has been updated with this gift from you: 1 of the "Jardin Des Plantes Pedestal Bowl" from anthropologie.com. If you've changed your mind or the item was out of stock at anthropologie.com, please check your inbox for an email from Thankful for next steps. Thank you! The registry has been updated with this gift from you: 1 of the "Enamelwork Serving Set" from anthropologie.com. If you've changed your mind or the item was out of stock at anthropologie.com, please check your inbox for an email from Thankful for next steps. Thank you! The registry has been updated with this gift from you: 1 of the "Maple Cutting Board" from bedbathandbeyond.com. If you've changed your mind or the item was out of stock at bedbathandbeyond.com, please check your inbox for an email from Thankful for next steps. Thank you! 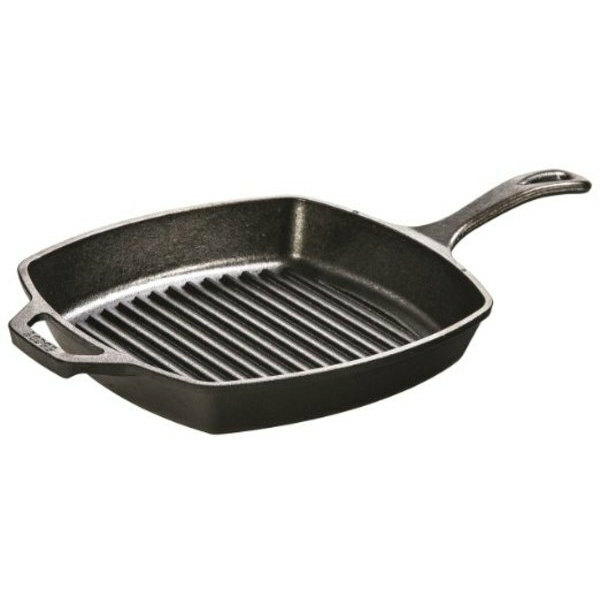 The registry has been updated with this gift from you: 1 of the "Cast Iron Grill Pan" from amazon.com. If you've changed your mind or the item was out of stock at amazon.com, please check your inbox for an email from Thankful for next steps. Thank you! The registry has been updated with this gift from you: 1 of the "Wool Rug" from ikea.com. If you've changed your mind or the item was out of stock at ikea.com, please check your inbox for an email from Thankful for next steps. Thank you! The registry has been updated with this gift from you: 1 of the "Windswell Platter" from anthropologie.com. If you've changed your mind or the item was out of stock at anthropologie.com, please check your inbox for an email from Thankful for next steps. Thank you! 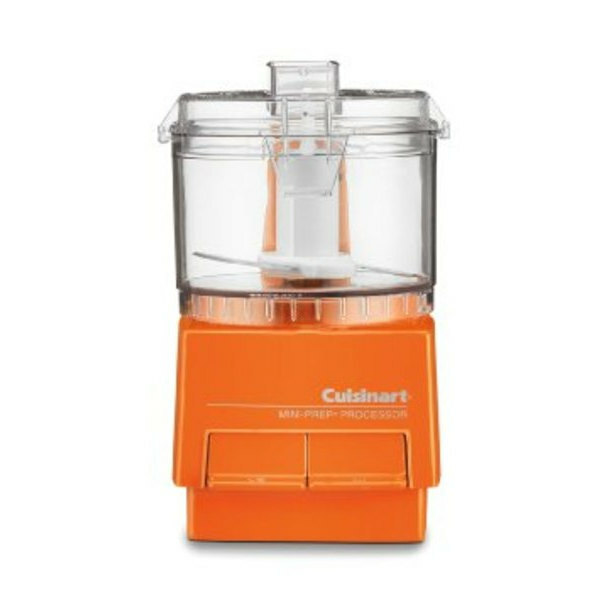 The registry has been updated with this gift from you: 1 of the "MiniFood Processor" from amazon.com. If you've changed your mind or the item was out of stock at amazon.com, please check your inbox for an email from Thankful for next steps. Thank you! The registry has been updated with this gift from you: 1 of the "Jardin Des Plantes Vase" from anthropologie.com. If you've changed your mind or the item was out of stock at anthropologie.com, please check your inbox for an email from Thankful for next steps. Thank you! 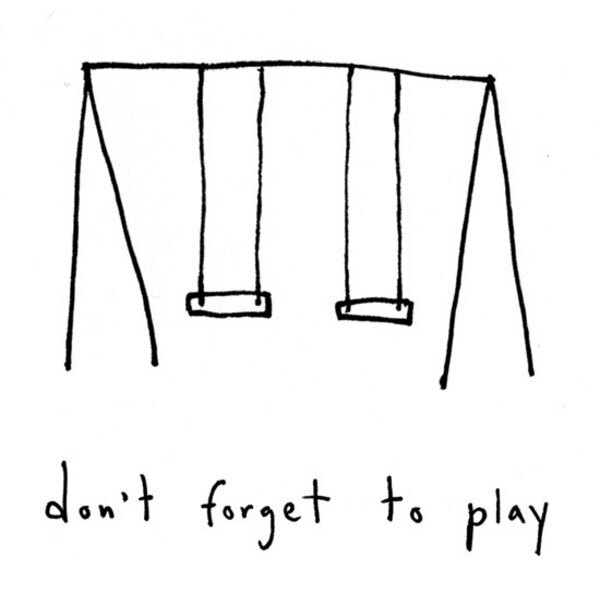 The registry has been updated with this gift from you: 1 of the "Dont Foget to Play - Signed Print by Marc Johns" from marcjohns.com. If you've changed your mind or the item was out of stock at marcjohns.com, please check your inbox for an email from Thankful for next steps. Thank you! 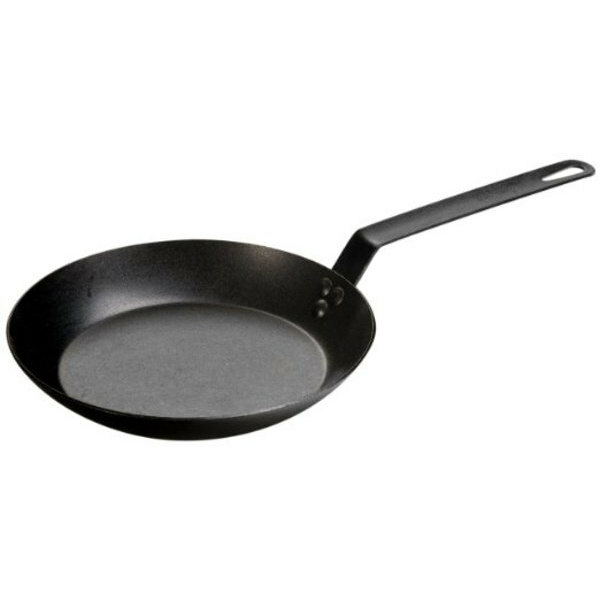 The registry has been updated with this gift from you: 1 of the "Lodge Steel Outdoor Skillet" from amazon.com. If you've changed your mind or the item was out of stock at amazon.com, please check your inbox for an email from Thankful for next steps. Thank you! 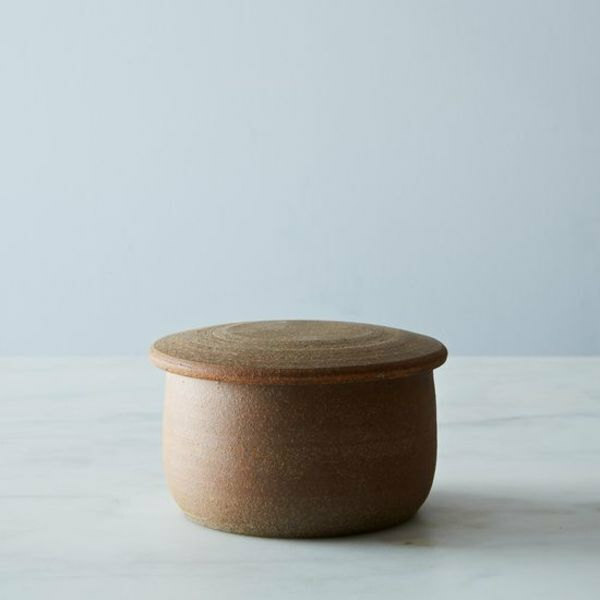 The registry has been updated with this gift from you: 1 of the "French Ceramic Butter Keeper" from food52.com. If you've changed your mind or the item was out of stock at food52.com, please check your inbox for an email from Thankful for next steps. Thank you! The registry has been updated with this gift from you: 1 of the "Flowerpatch Measuring Cup" from anthropologie.com. If you've changed your mind or the item was out of stock at anthropologie.com, please check your inbox for an email from Thankful for next steps. Thank you! 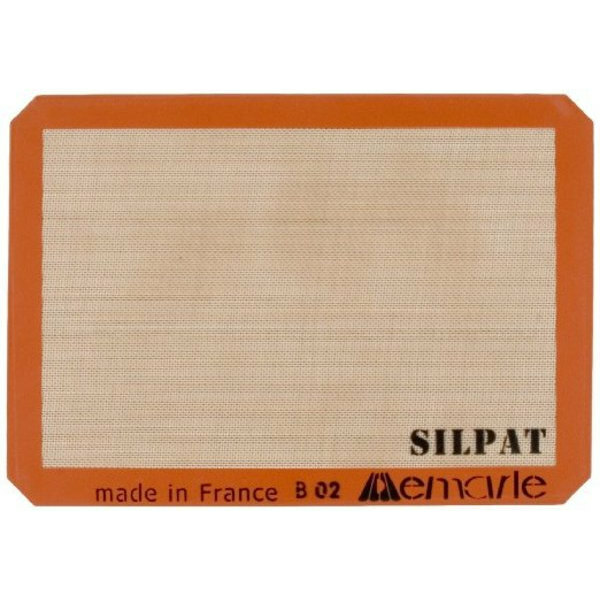 The registry has been updated with this gift from you: 1 of the "Silpat Baking Mat" from amazon.com. If you've changed your mind or the item was out of stock at amazon.com, please check your inbox for an email from Thankful for next steps. We both love this print. And exploring the universe! Thank you! The registry has been updated with this gift from you: 1 of the "Let's Get Cosmic - Art Print from Laura Berger" from lauraberger.com. If you've changed your mind or the item was out of stock at lauraberger.com, please check your inbox for an email from Thankful for next steps.